I had a client this week who I’ll call Jessica (names changed for confidentiality). Jessica came to me with back pain and skin issues which she instinctively felt were in some way linked, although she didn’t understand how. Both of Jessica’s issues were long standing and followed the typical, chronic pattern of stress-regeneration-stress – which … Continue reading "Lifestyle Prescriptions® Case Study: Acne"
This new research about body temperature and our immune system really got me excited because it proves one of the key principles in Lifestyle Prescriptions® and the Art and Science of Self-Healing. The Universities of Warwick and Manchester have found in new research by a team of biologists & mathematicians that the hotter our body … Continue reading "Do hotter bodies fight wounds, infections, tumors better? [New Research]"
“Don’t just mop up the floor. Find the root-cause(s) and turn off the faucet.” What are Lifestyle Prescriptions®? Lifestyle Prescriptions™ are offered by doctors, naturopaths and licensed health professionals to help patients identify specific unhealthy lifestyle choices and provide step-by-step and very specific guidance for optimal organ, emotional, mental and spiritual well-being. Why using a … Continue reading "What are Lifestyle Prescriptions®?" I remember how frustrating it feels if a client needs our help and we just can’t figure out why symptoms are chronic and why they don’t heal … even if we’ve tried many different approaches. 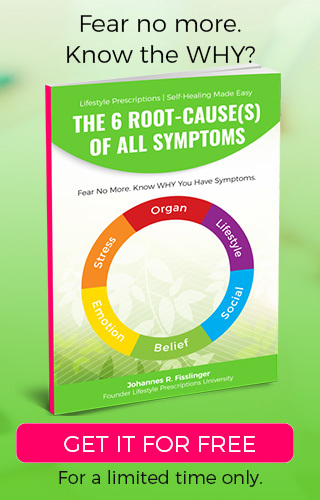 What we’ve discovered is that there is a art and science of working with root-cause(s) which is essential to finding WHY symptoms … Continue reading "Frustrated not finding the 6 Root-Cause(s) of chronic symptoms? [Free 4-Part Video Series]"
WEBINAR: ThermoBuzz your practice – Monitor results & magnetically attract new clients! Discover the power of ThermoBuzzer Imaging and how you can instantly monitor infrared heat patterns, see the results of your work and magnetically attract new clients. 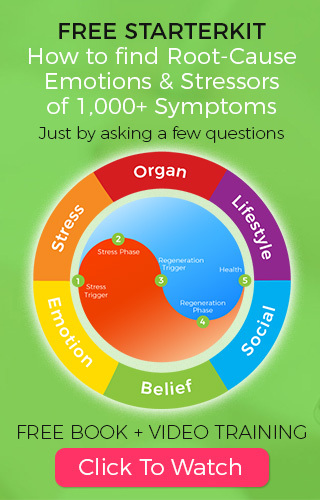 REGISTER NOW Live Webinar with Johannes R. Fisslinger, Founder Lifestyle Prescriptions University Instantly show your clients infrared heat patterns and “stressed” organs, acupressure & trigger points with ThermoBuzzer Thermography … Continue reading "WEBINAR: ThermoBuzz your practice – Monitor results & magnetically attract new clients!" Lifestyle Medicine and Lifestyle Prescriptions® – The Answer to Chronic Disease? Currently, unhealthy lifestyle practices account up to 63% of all deaths and a major reason for the inflation of chronic diseases. Moreover, with the traditional approach of conventional medicine, the figures are only getting worse. Need for a Paradigm Shift in Health Care Unsurprisingly, the United States spends highest on its health care than any … Continue reading "Lifestyle Medicine and Lifestyle Prescriptions® – The Answer to Chronic Disease?" In our hectic digital reality … community, connection, meeting in person and sharing love and attention is more important than ever. 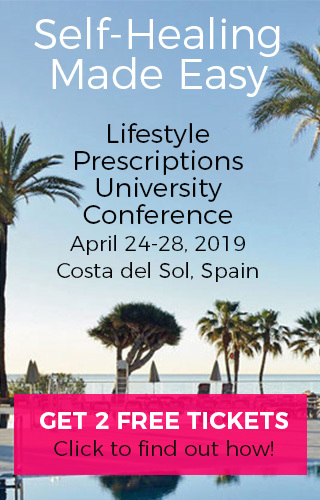 Last week health professionals from all over the world met at our Lifestyle Prescriptions® Conference in Spain and had a blast. We learned about the 6 Root-Cause(s) of all symptoms 6 Self-Healing Strategies every health … Continue reading "Spain Conference Review with Photos (and 2019 Conference dates)"
Here’s a little quiz for you. 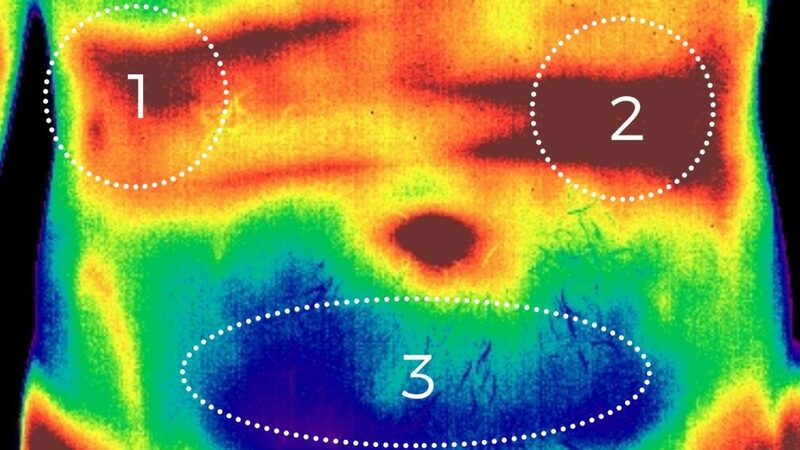 Below you’ll see 1 ThermoBuzzer™ Mobile Thermography image from actual clients with circles marking specific areas in the body. As you know the ThermoBuzzer colors indicate temperature differences measured through a high quality infrared camera (blue = cold, red = hot). With ThermoBuzzer™ we use the Lifestyle Prescriptions® model … Continue reading "QUIZ: Which emotions & stressors affect these clients [ThermoBuzzer Scan Image]"
Take a first peak into our brand-new ThermoBuzzer™ Mobile Thermography System specifically designed for health coaches and consultants. And yes I was sitting in my office without a shirt on (just for you …). Learn more about Lifestyle Prescriptions® and ThermoBuzzer™ and watch a FREE Webinar about how you can build a successful business using ThermoBuzzer … Continue reading "Why was I sitting in my office without a shirt [ThermoBuzzer Mobile Thermography]"